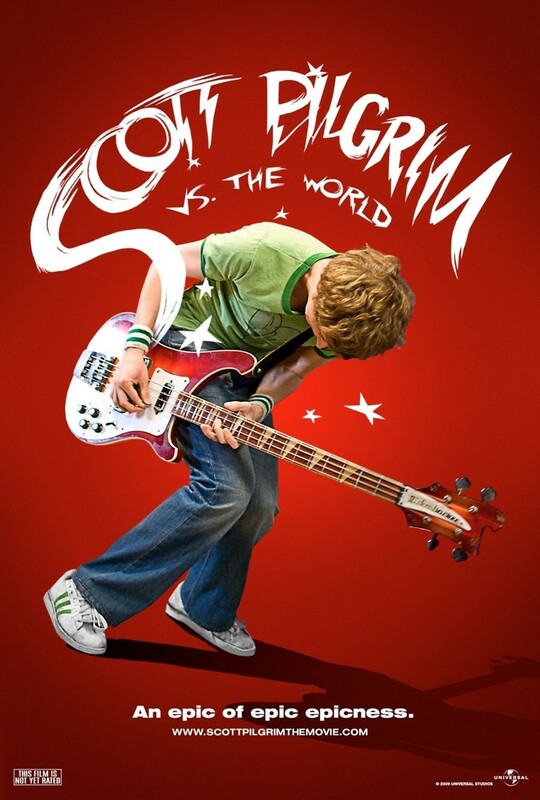 Scott Pilgrim vs. the World DVD and Blu-ray release date was set for March 13, 2011. Scott pilgrim is a musician and gamer who often bemoans his inability to have a decent relationship. This attitude arises after a break up with his flaky ex-girlfriend. It doesn’t make Scott feel any better when he learns that she is rising to fame in her own band. When he meets Ramona Flowers, Scott believes he can turn things around and be happy again. However, he soon learns that dating Ramona meets defeating all of her evil exes, and Scott doesn’t quite know if he will survive.